Shihan Ed encourages the student’s to come to class early so they can practice and get help on anything they may be having difficulty with. He also stresses that Kengo CMA is an extended family and the students should always look out for each other. This class is a personalized setting. The students get personal attention while learning more difficult techniques. 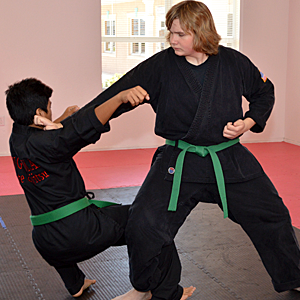 The students are able to concentrate on learning more advanced moves. 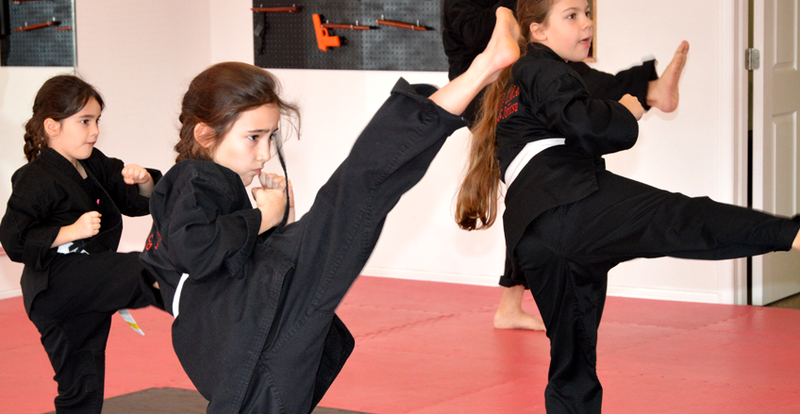 They get to learn and practice advanced takedowns, pins, knife fighting, stick fighting and other weapons, home self-defense and other specialized training. 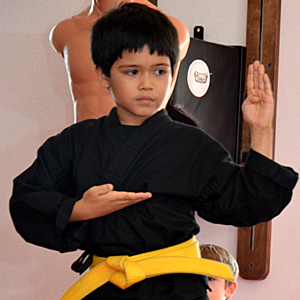 In order to participate you do not need to be a current student at Kengo CMA Karate and Jujitsu.